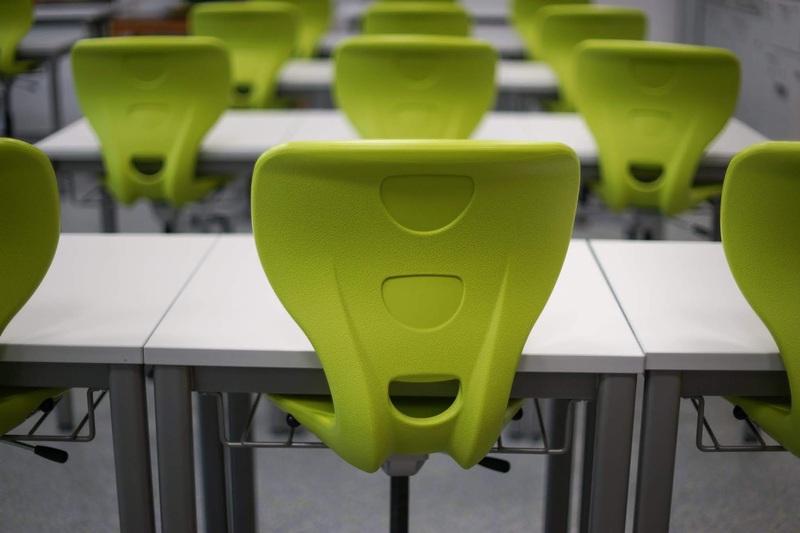 If you have been going through the internet, checking reviews concerning collaborative school furniture, just know that you are among the many out there in a similar situation. There are a lot of people out there going through the same, and that is why this guide might just be helpful for you. Any principal, teacher, or someone in charge of replacing bad furniture for your school with the greatest and latest in collaborative school furniture would want to make sure that, the choices made are the right one. Such an opportunity to purchase furniture for the school doesn’t come daily, and that is why ensuring that you get the best for your classroom can be very important. What is the best type of collaborative desks? The best choice to get will depend on various personal preferences and needs. However, there are some considerations and features which are common across the board. One of the unique aspects of collaborative desks is that they are generally designed to fit together in different configurations. So if you are planning to move the desks around to achieve the configurations, you will probably not prefer students to drag them across the floor. To make different layouts easily, you will have to choose two to four casters. When the desk has two casters, you will be able to do a wheelbarrow style role where you will be able to lift up the side of the office without the caster, and this will steer the desk into position. Students and teachers will have to practice to figure out which way they will be able to arrange the space. With patience and practice, you are going to become fast pros at ensuring that the desk is rolled into place. The two casters which are on the desk’s back legs will allow for just the type of wheelbarrow style of movement. How do you use collaborative desks? It is essential that you learn how to use collaborative desks. After all, if you aim to make the learning space more versatile, you can start by taking advantage of your furniture’s flexibility. Just like the ordinary desks, the collaborative desks can be used the same way or can as well be placed together in a variety of configurations, depending on the type of model which you settle for. What is the best shape or a collaborative desk? There is no one answer to the above question as it all depends on what type of learning clusters which you prefer. For you to settle for a particular style, you will first of all need to think about the number of students which you want to be sitting in a cluster and whether you want them to be facing the teacher, facing each other, or some other option. Once you are in a position to figure out the number of desks which you want to put together, you can go ahead and look for shapes which work with the numbers.